Have you run out of your rubber bands for your horse’s forelock, mane, and tail? 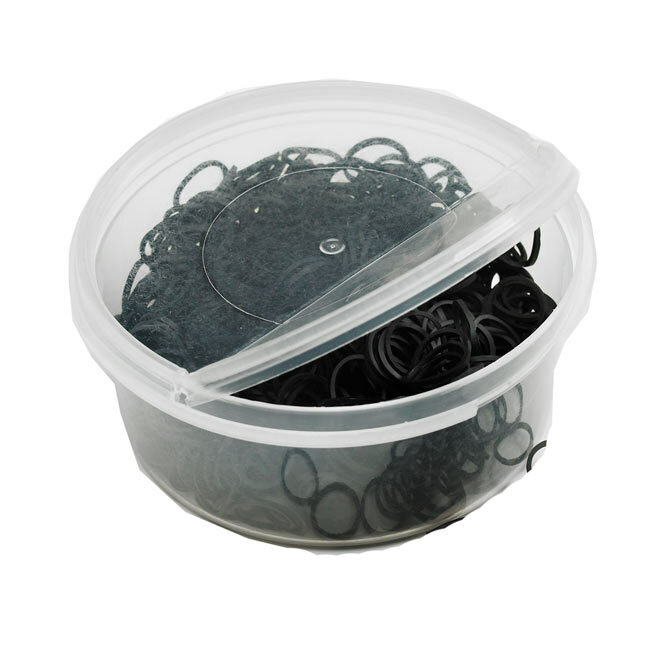 These 800 Pack Half Inch Rubber Braids are a great solution to the problem. They come in with 800 in a convenient container that can easily be kept in a grooming bag, without rubber bands going everywhere and making a mess. Specifically designed with horses in mind.